Gifts for growing is our range of gardening gifts for growing. 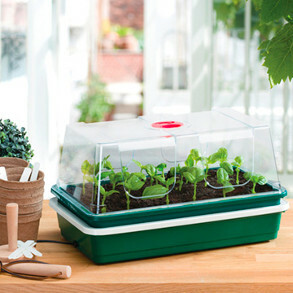 Containers and propagators, ergonomic tools and equipment. 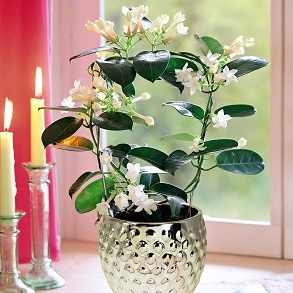 Seasonal plants and bulbs to add colour to both indoors and outside. All the pots and planters and baskets you could ever need, our new pre planted bulb trays making it even easier for a brighter colourful garden and our indoor garden range giving you indoor colour all year round. 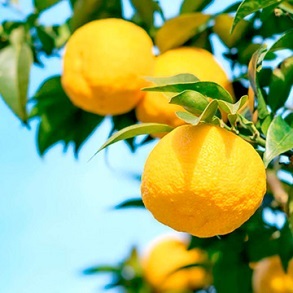 The perfect tools for growing, including propagators, trugs, raised beds and growing tables. 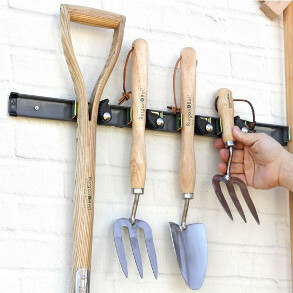 All the garden tools you need to keep your garden in check, practical and stylish too! Plants and planters, fragrant indoor bulbs, seasonal bulbs and indoor plants for all year round. Garden in a box! 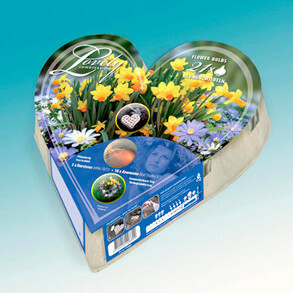 Spring bulb planting easy with a great gift for beds, borders, patios or pots. 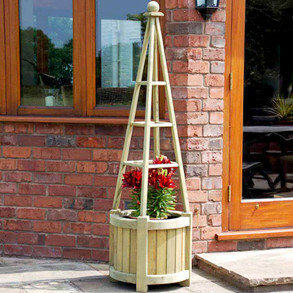 Create a new dimension to your garden with our stunning range of planters, pots and baskets. A touch of the Med with our bay trees, festive plants and bulbs and traditional christmas cacti.